BASKETBALL SPOTLIGHT NEWS: #1 Player In The Country Trey Patterson Headed To Future Phenom Camp! #1 Player In The Country Trey Patterson Headed To Future Phenom Camp! 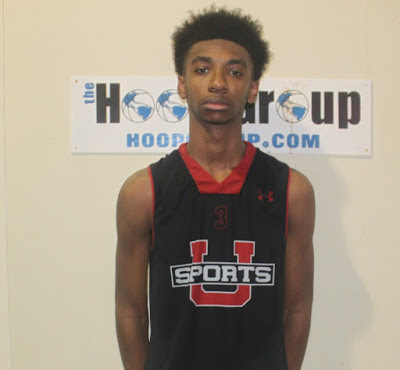 The Basketball Spotlight Future Phenom Camp and Middle School All American game received a boost as the #1 player in the Class of 2021 Trey Patterson has confirmed his attendance. Patterson of Team IZOD has dominated the country all season and made it look easy at times. The 6’7 wing displays an all-around game and has extended his range. Many competitors will be aiming for Patterson but they must remember it’s a tall order. Stay tuned as we bring you more top players from around the country that will be headed to District Heights, MD August 27th and 28th. Don’t miss this event.